It’s so good to meet you! Hello and welcome to my September blog – I hope you’ve all had a fantastic summer. My team and I are all back from our breaks, well rested and ready for a busy autumn of sales and lettings here on the Isle of Man. I’ve been doing this job for nearly twenty years now and it still gets me leaping out of bed every morning. 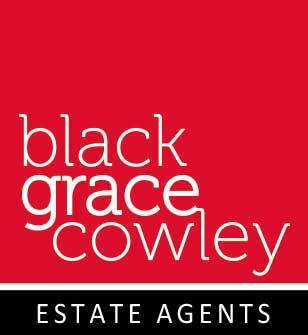 It helps that I’ve got a superb team working with me at Black Grace Cowley who are some of the most experienced and talented people in Estate Agency on the Island, without whom I couldn’t do what I do. There are too many to mention individually but I’d like to thank them all for doing such a great job. Great customer service is key and their continued support is invaluable to our business and, super importantly, invaluable to you, our clients. Without my team we wouldn’t sell (or let) your property as successfully as we do, nor at the sort of levels we achieved last year – an average of 96.2% of the asking price! 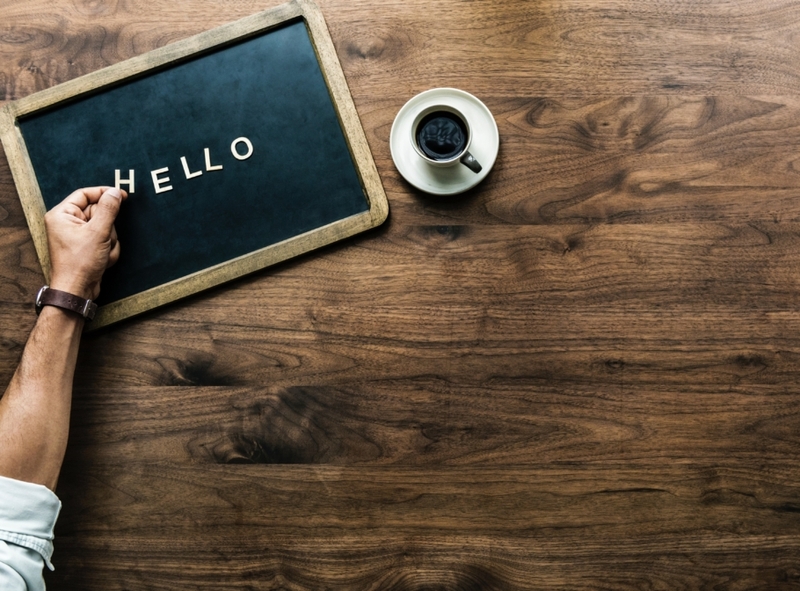 This autumn, I’d like to meet you too as we continue to welcome new clients and their properties, whether you’re a seller coming to the market looking to choose the right agent or a Landlord seeking a good long term tenant. We can help. It’s what we do. Here’s to an Indian Summer!